Although, generally speaking, you can access your IRA at any point, the issue is whether you will be charged a penalty. Because an IRA is meant to be a “retirement account,” the laws are made to discourage you from raiding your IRA funds until retirement. However, as with nearly everything, there are exceptions. Have you created your retirement plan yet? It’s not too late to start. If you want a comfortable retirement, you can’t simply rely on your Social Security benefits. Instead, you must plan ahead and create a comprehensive retirement plan that will meet your future needs and allow you to relax comfortably in your golden years. 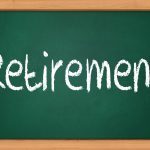 Individual Retirement Plans (IRAs) are an easy way to start your plan while saving and investing in your future. 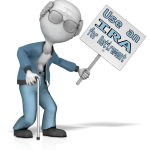 With a traditional IRA, if you withdraw money before you turn 59 ½, you will be required to pay a 10% penalty on the total amount you withdraw. That penalty is in addition to the income tax you will also be required to pay. 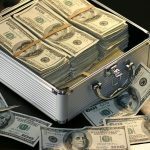 A Roth IRA, on the other hand, allows you to withdraw your contributions, without penalty, at any time as long as you do not withdraw any of the earnings before age 59 ½. Once you reach age 59 ½, you can make penalty-free withdrawals from a traditional IRA account, but you will still owe income taxes on withdrawals from a traditional IRA. With a Roth IRA, you can withdraw penalty-free at age 59 ½, as long as it has been at least five years since your first contribution. It is possible to “take back” one of your contributions made to a traditional IRA if you do so before the deadline for filing your personal income taxes and you do not claim a deduction for the contribution. You can roll over your traditional IRA into another qualified retirement account within 60 days without any penalty. This means, though, that you cannot spend any of the funds. In situations where you really need the cash, you can consider taking what is referred to as “substantially equal periodic payments” from your traditional IRA. The IRS will determine the amount you can receive each year. That amount will be based on your life expectancy and you are allowed to withdraw that amount each year. 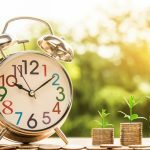 However, once you begin receiving substantially equal periodic payments, you cannot stop until you are 59½ or five years have passed, whichever is longer. 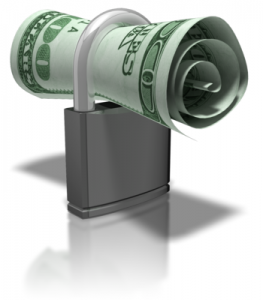 If you do change your mind, you will be assessed the 10% penalty retroactively from the first payment. Join us for a free workshop today! 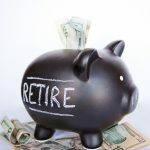 If you have questions regarding IRAs or any other retirement planning matters, please contact the experienced attorneys at Gaughan & Connealy for a consultation. You can contact us either online or by calling us at (913) 262-2000. We are here to help!